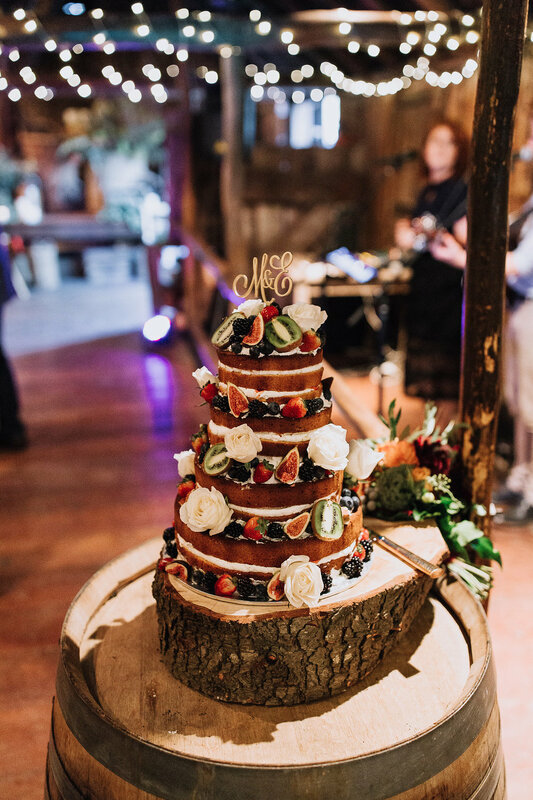 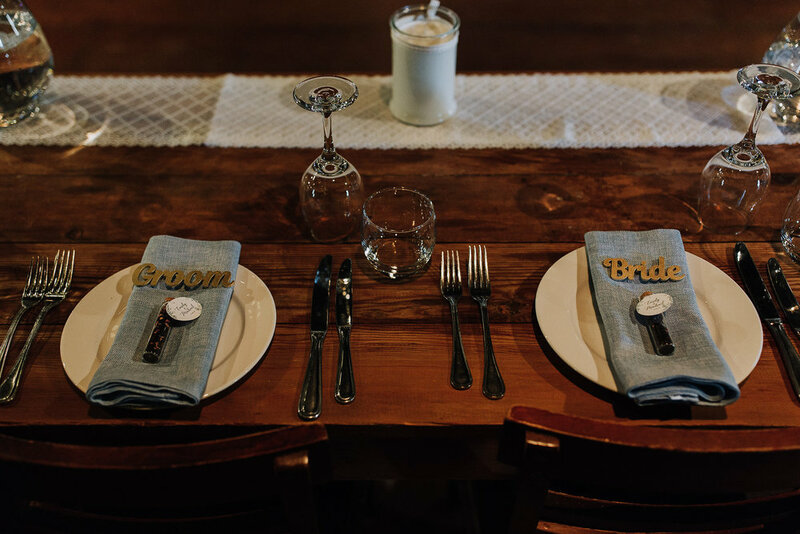 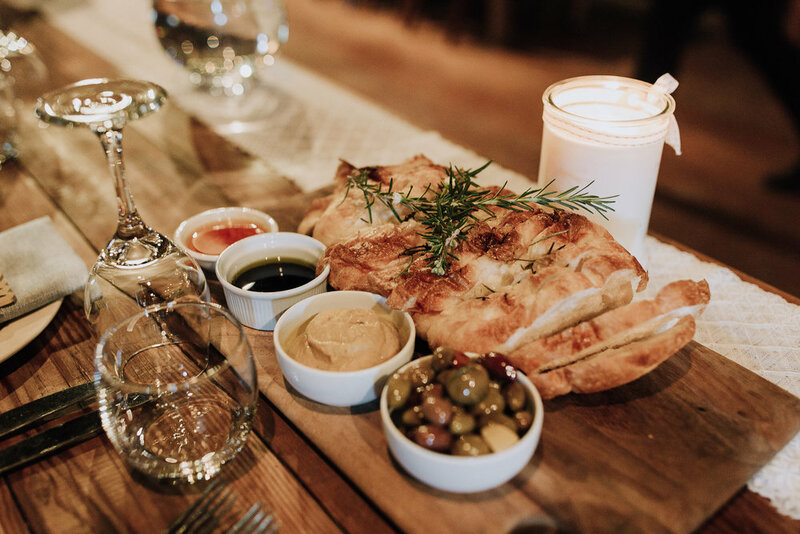 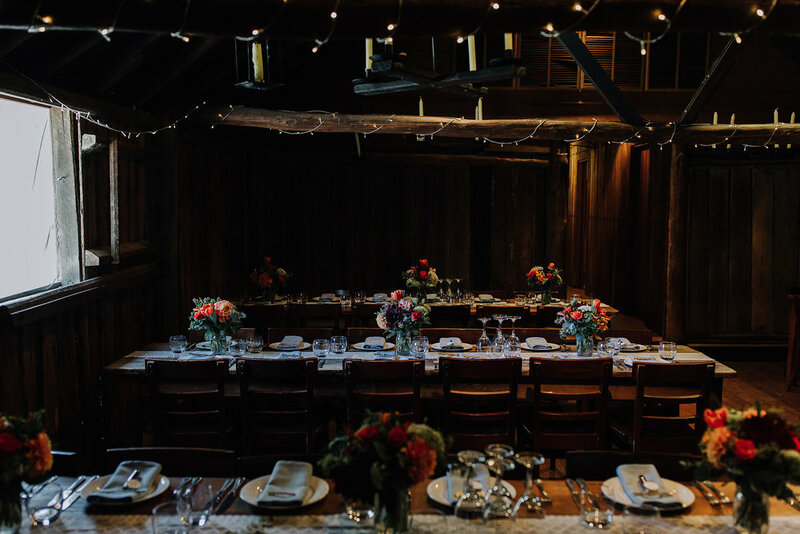 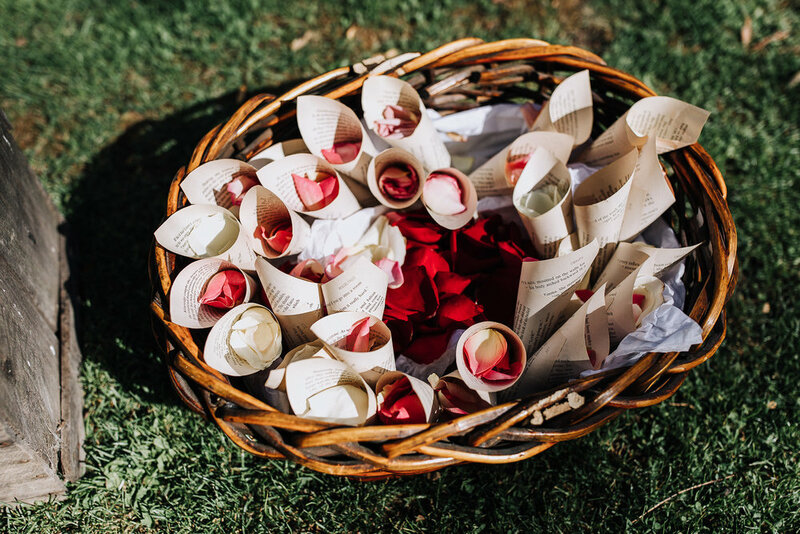 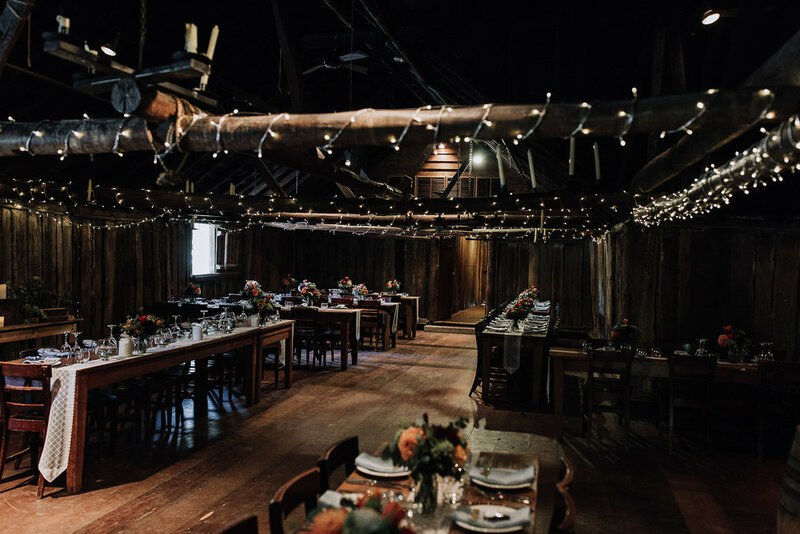 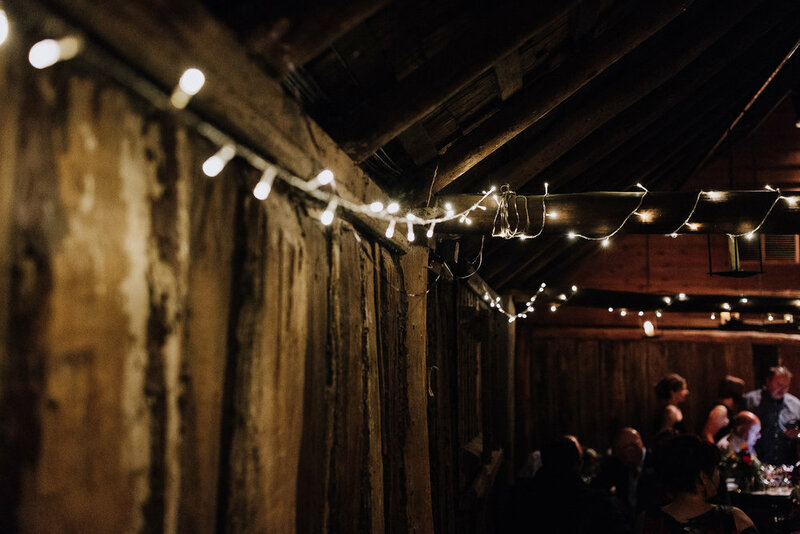 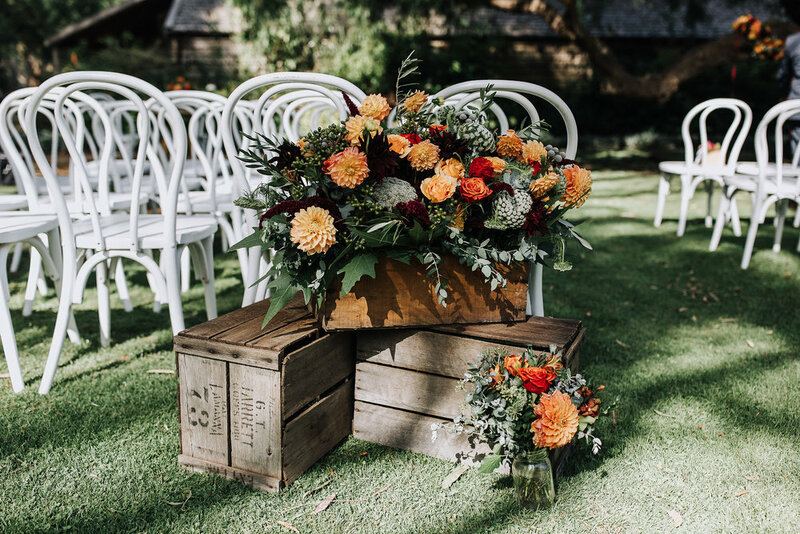 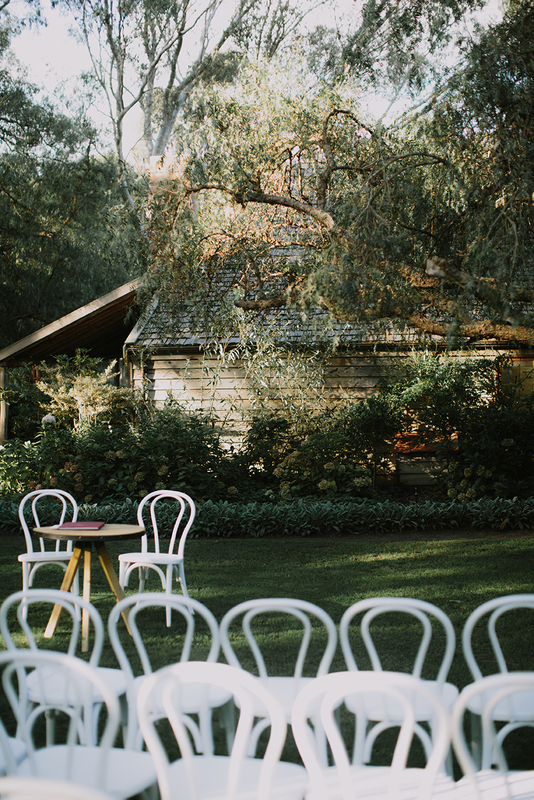 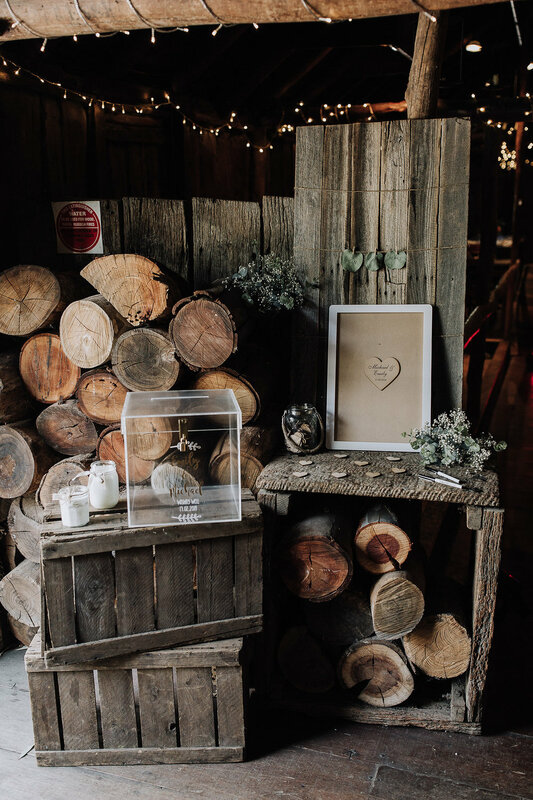 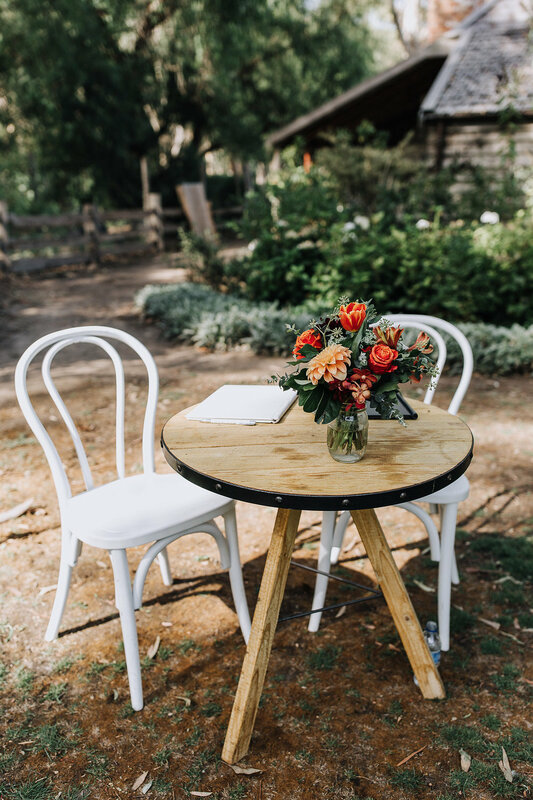 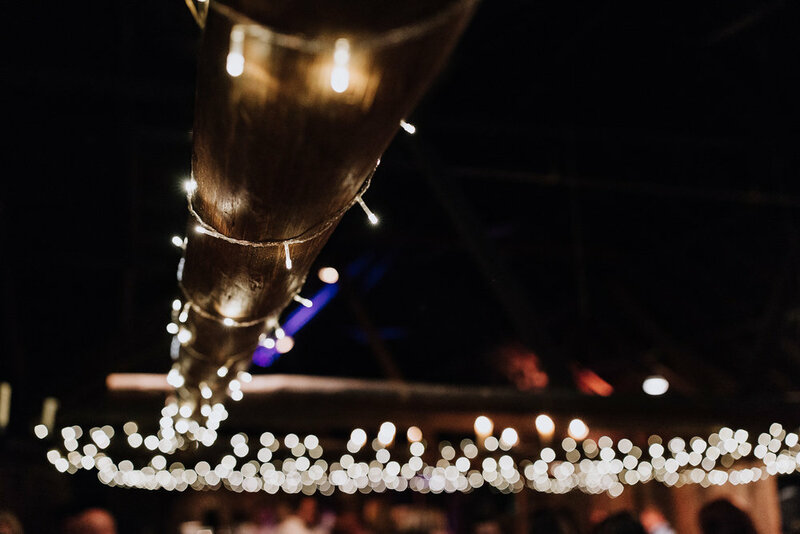 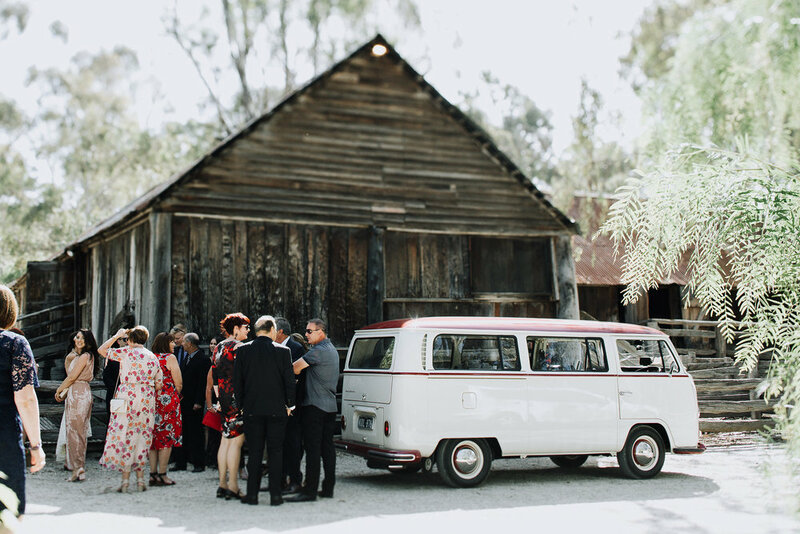 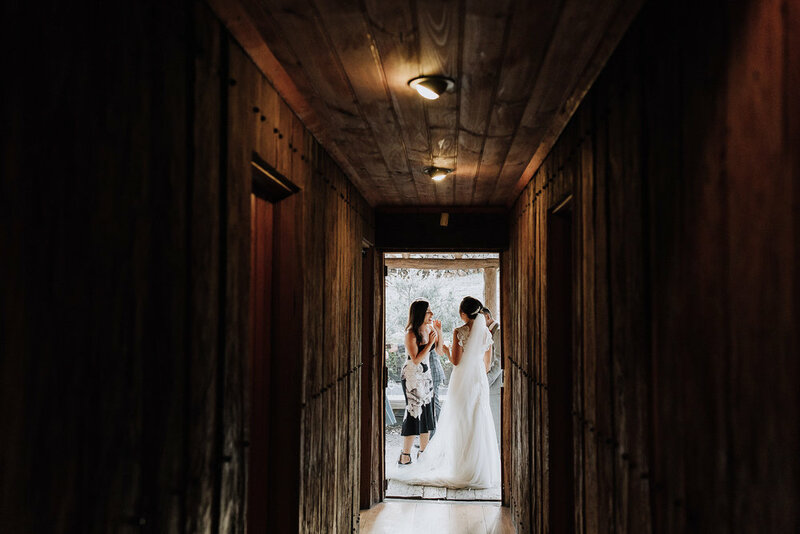 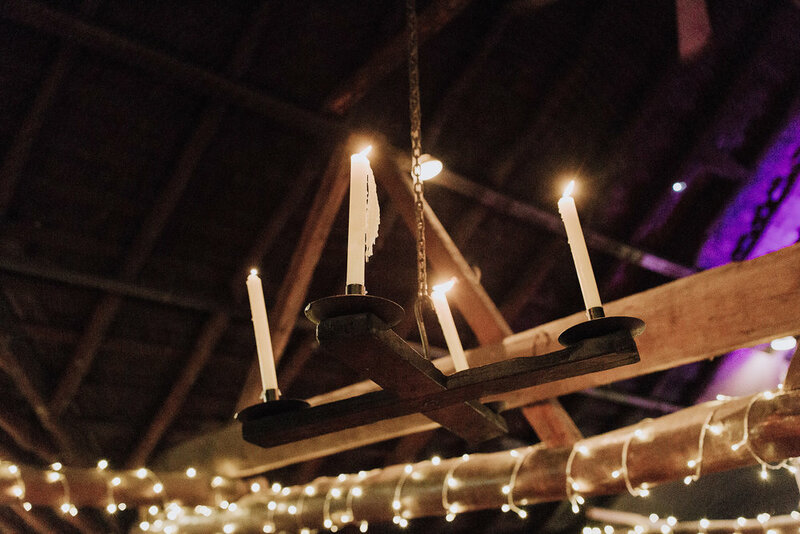 The Woolshed at The Epicurean Emu Bottom is the perfect venue for wedding receptions where having fun and a hearty meal with close family and friends in a romantically rustic setting is important. 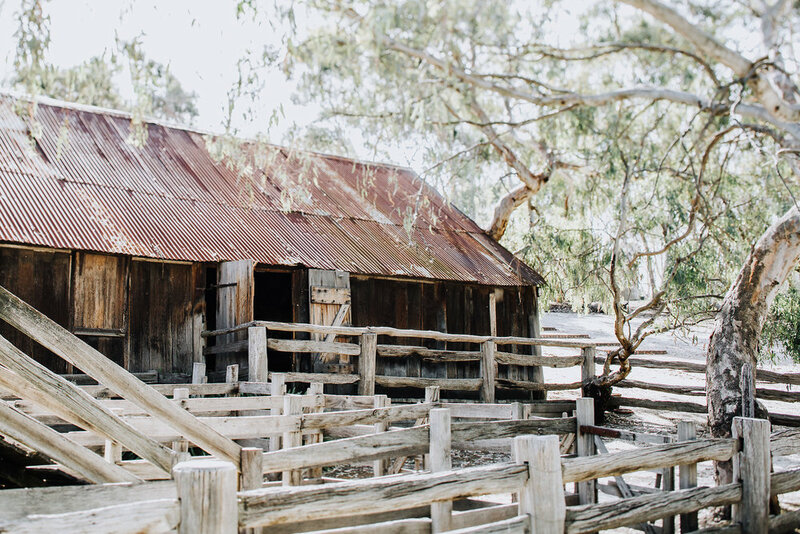 The Woolshed was built in 1854 from rough hewn red gum slabs and features exposed timbers beams and a large stone fireplace where tender country meats, fresh, regional produce are served with rustic and authentic flair from our fireside, buffet style carvery. 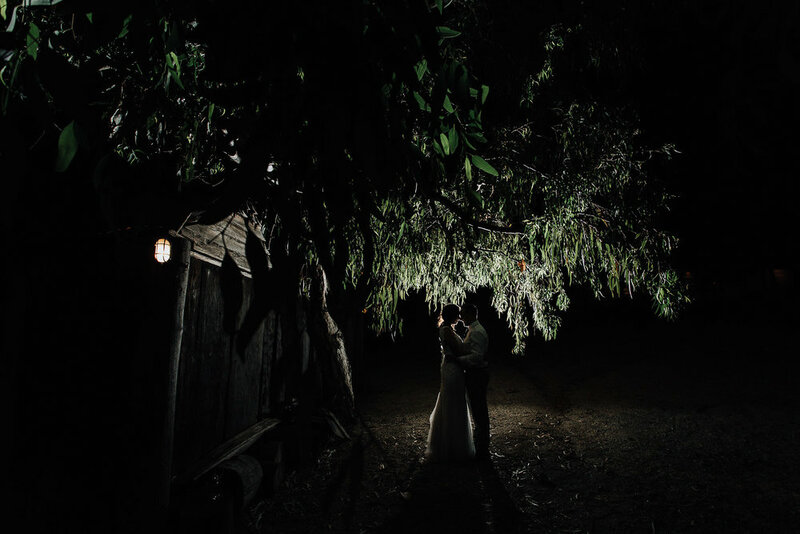 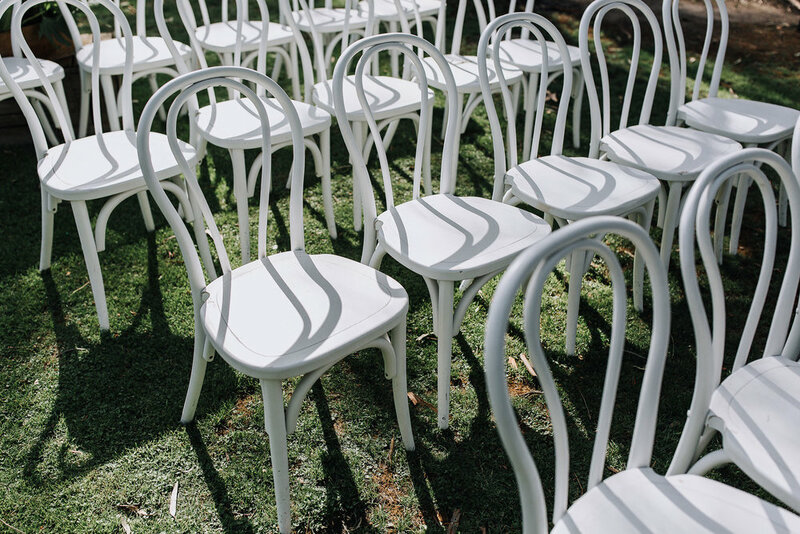 To enquire about a Wedding or Function in The Epicurean Emu Bottom Woolshed, please fill out our Enquiry Form. 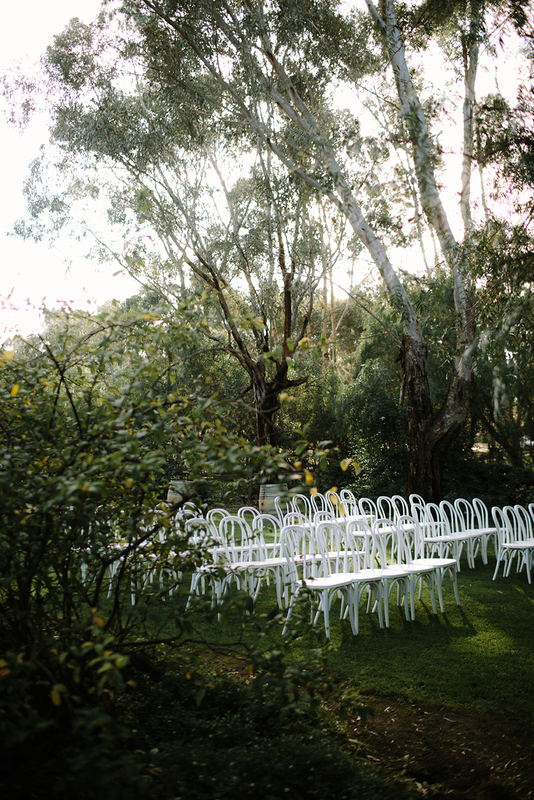 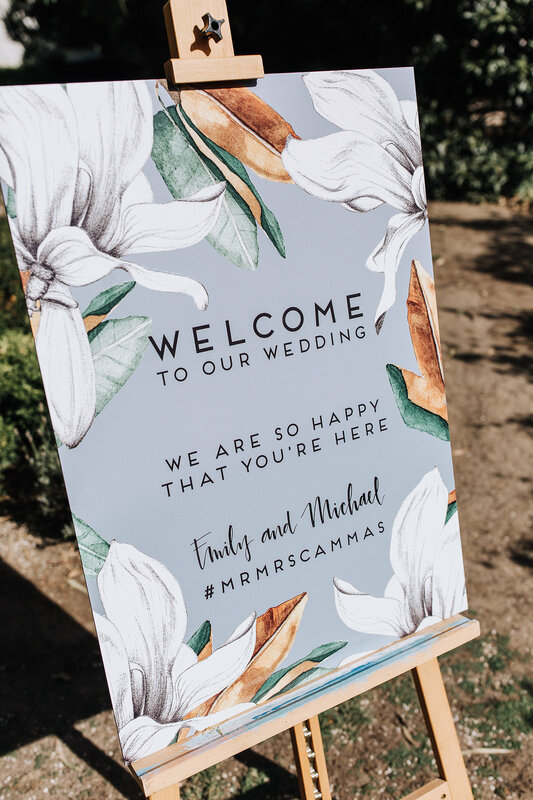 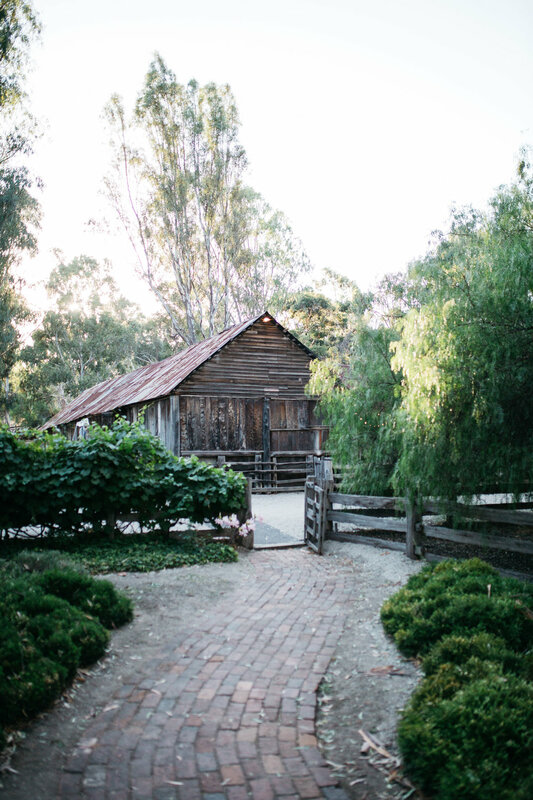 We loved Bec and Glenn’s Woolshed Wedding featured in Hello May Magazine.